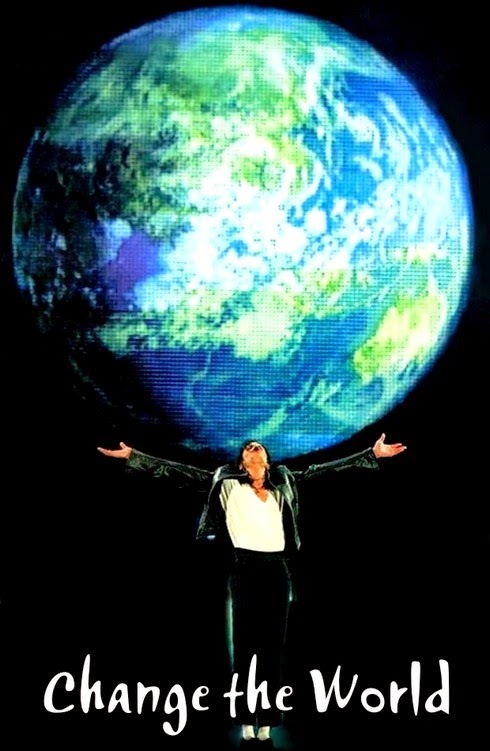 Twenty-five years after the original recording, Michael Jackson's beautiful song (co-written by Lionel Ritchie) is once again alive for the world and helping those in need! If you missed the video premiere of 'WE ARE THE WORLD 25 FOR HAITI', you can watch it below (via youtube) or at the official site WeAreTheWorldFoundation.org. The charity song can be downloaded from iTunes, in the US you can text "WORLD" to 50555 to donate $10 (standard SMS or data rates apply) or you make a direct donation to the We Are The World Foundation by visiting the website link above. And thank you Quincy and Lionel for keeping Michael's original vocals in the song. It gives it that extra something special. 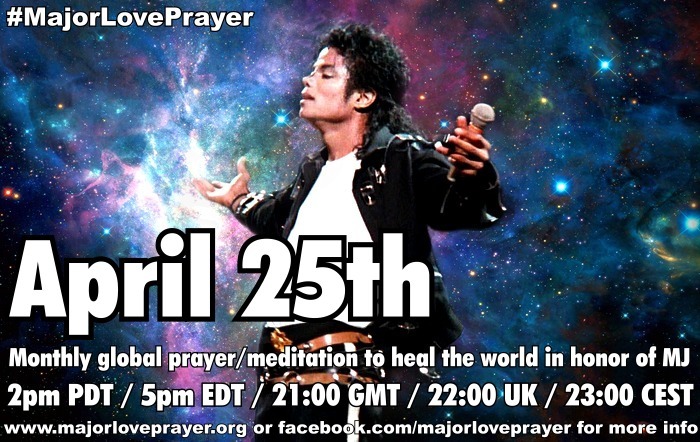 We all know Michael would want to be involved if he were here ... for Haiti, for the world, for L.♥.V.E. I really like the voices in there. They made this very beautifully.